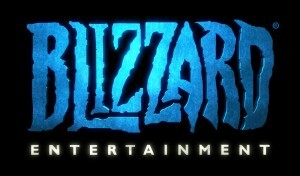 In a stunning announcement last week, Blizzard Entertainment said it was laying off 600 people. Ten percent of the cuts are in areas related to game development. Blizzard Entertainment is well known for franchises including Diablo, StarCraft, World of WarCraft. The decision to cut jobs was made after a review of internal business priorities. 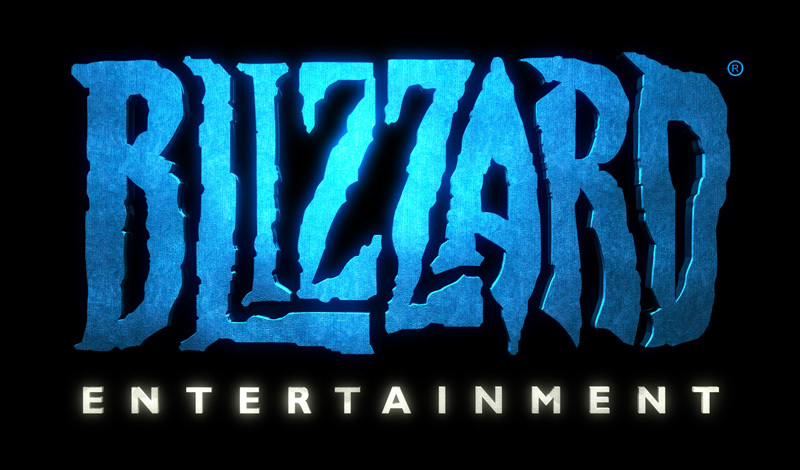 According to Blizzard, the intentions are to maintain its current development and publishing schedule and are actively recruiting game developers for certain positions.